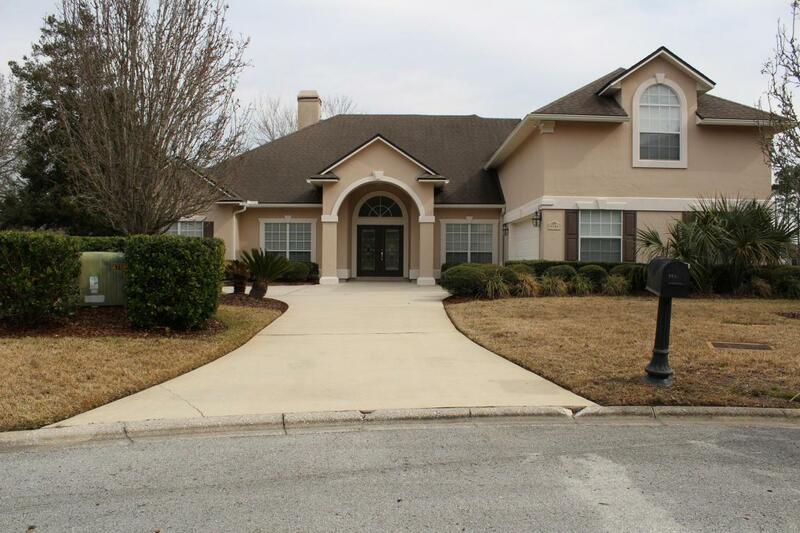 Come see this pool home with a water view overlooking the golf course. 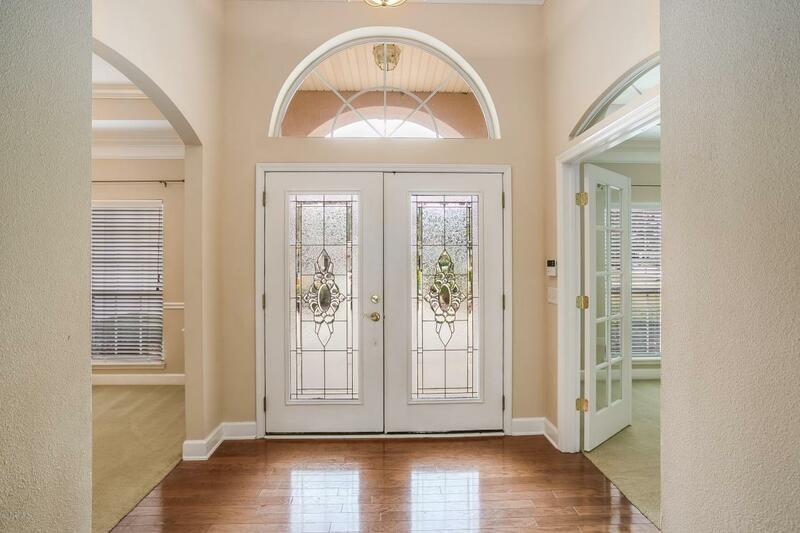 This home is priced well below similar homes in this community as the home does require some cosmetic updating and this price will allow the new owner to make updates to their own preferences. 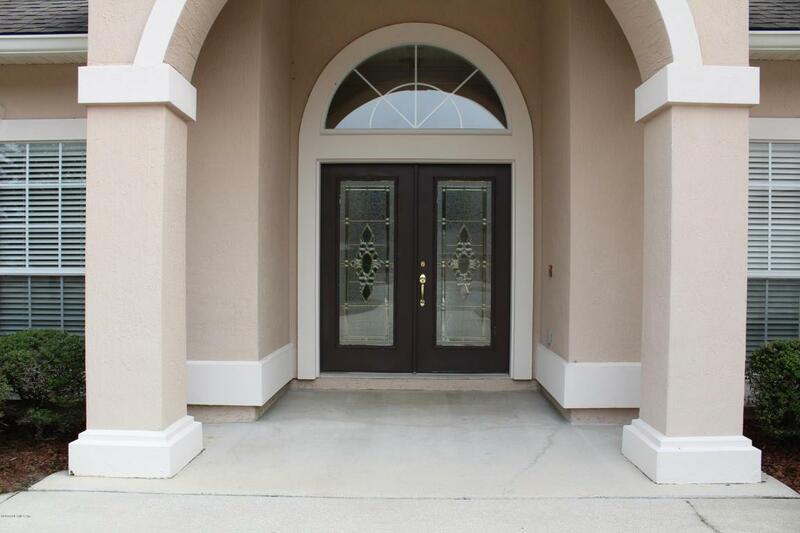 It has 4 bedrooms and 3.5 baths downstairs as well as two large bonus rooms and a half bath upstairs. One bonus room has a balcony overlooking the golf course. The first floor master bedroom has french doors that open to the pool deck. The Family room features wall to wall sliding glass doors that open to the pool and screened deck. This home is perfect for entertaining. 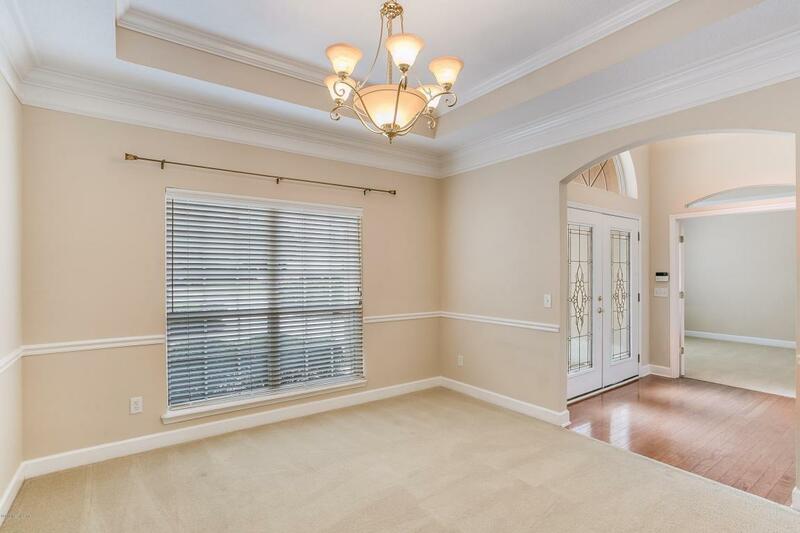 This home has a separate dining room and formal living room/office.